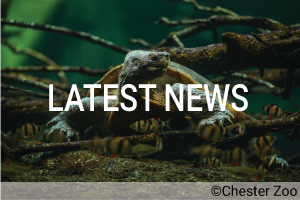 The IUCN SSC Asian Species Action Partnership (ASAP) is an alliance of conservation organisations with the collective aim of focusing urgent conservation attention on the species most at risk of extinction in Southeast Asia. 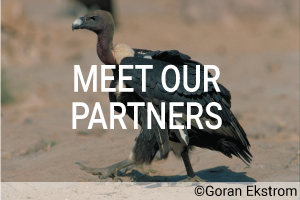 ASAP was formed in recognition of the need to mobilise resources to minimise the number of species extinctions. It is a species-specific emergency call to create conservation action where it is urgently needed. It recognises that Southeast Asia is a critical region that without more serious conservation intervention and immediate action, is likely to see the demise of much of its unique biodiversity. Species extinctions in Southeast Asia have been averted and wild populations are secure and thriving across their natural range. 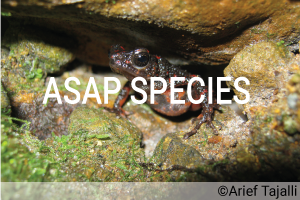 Raising the profile – Raise the profile of ASAP species and the ASAP initiative, and establish ASAP as the go-to-entity for ASAP species conservation.